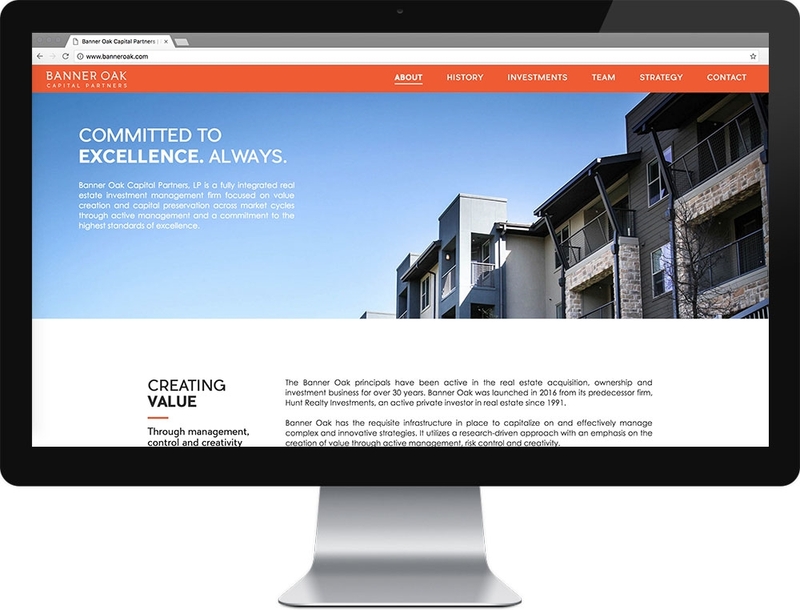 Working with Slant Partners, our task was to implement their design, help make it responsive to be mobile friendly, and build a customized content management system to easily update content throughout the site. Part of the content included the use of the Google GeoCoding API to capture latitude and longitude values of the client's investment properties throughout the country to accurately plot them on a custom Google Map integration. This project is a 2017 GD USA Web Design Award Winner.